For this weeks pairing, we decided to increase our wine budget to see if we could notice any differences in the wine. As we began, Maria smelled the same red wine aromas and a burst of fruit while Neil noticed a spice and plum flavor with a floral scent. On our first sips we both noticed lots of spice flavor, but it doesn’t linger. Very pleasant! Our thoughts on the Brie were a good cheese with enough flavor to stand on its own. We agreed that after the cheese, we could taste the spice in the wine. 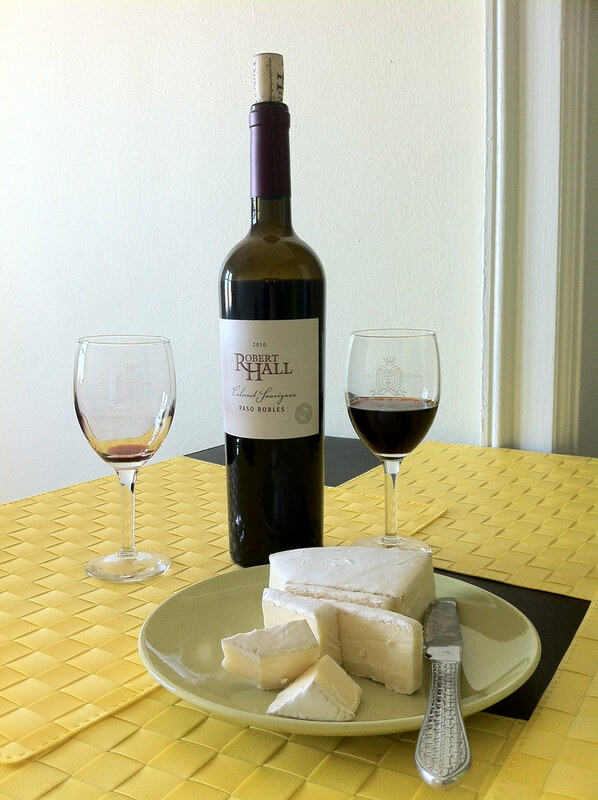 We know that this pairing was one of our favorites because we drank the whole bottle and finished the cheese without realizing. Perhaps we need to stay more in this current price range. And for those wondering, still under $15.